Traders' body CAIT has written to the government opposing any move to extend the February 1, deadline for online marketplaces to comply with FDI rules, as such an action will compel small businesses to launch a national campaign which may have "political repercussions". 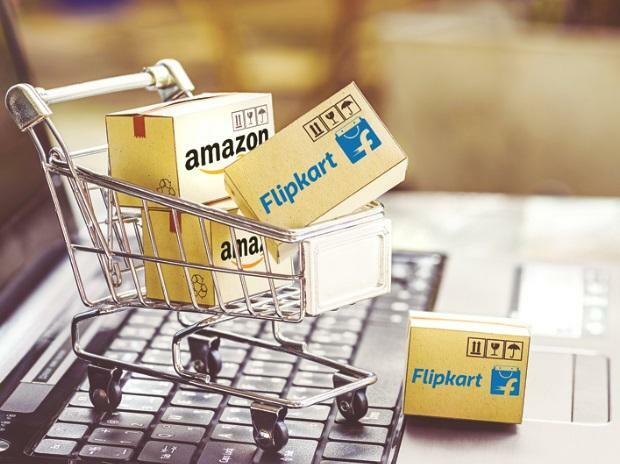 The position taken by Confederation of All India Traders (CAIT) is in contrast to that of Amazon and Walmart-owned Flipkart, who have sought an extension of the February 1, deadline for complying with the revised FDI norms in e-commerce, stating that they need more time to understand the details of the framework. The government in December barred online marketplaces like Flipkart and Amazon from selling products of companies in which they hold stakes and banned exclusive marketing arrangements that could influence product price. "We would like to mention that if any deferment or extension is given, the small traders -- both offline and online -- will be compelled to resort to a national campaign against any such move and which may also have political repercussions," CAIT Secretary General Praveen Khandelwal said in a letter to Commerce and Industry Minister Suresh Prabhu. The traders' body urged the government not to buckle under any pressure and continue with the implementation of the policy from February 1, 2019, claiming that big e-commerce players were still lobbying hard for its extension or deferment. CAIT also suggested to set up a Special Investigation Team to investigate the transactions made in the past two years by e-commerce players and called for stern action against them if found guilty under the law and reiterated its demand to set up a regulatory authority to enforce the policy. The restrictions imposed on FDI in e-commerce should also be made applicable to domestic e-commerce firms to have a level paying field, it said. The revised policy on foreign direct investment (FDI) in online retail, issued by the commerce and industry ministry, also said that these firms have to offer equal services or facilities to all its vendors without discrimination. The revised norms are aimed at protecting the interest of domestic players, who have to face tough competition from e-retailers having deep pockets from foreign investors, the ministry had said.